Boarding school can be some of the most exciting or isolating experiences for many teenagers. This page explains some of the experiences students, especially African American students had while at Episcopal. Here, alumni describe their time as Rats, first-year students or new boys, explains the pressure African American students felt to prove their worth, and highlights interactions minority students had with classmates of different backgrounds. High school marks the beginning of one's journey in forming their own views, opinions, and morals. At Episcopal, a student body of fourteen to eighteen-year-olds matures together, learns from one another, and gains access to different perspectives. Undoubtedly, the opinions one might have as an underclassman can change or adapt as one experiences more things and meets people who don't share their background. This fact is important to remember while reading about the views, actions, and dialect of some students at EHS. The actions of a teenager in high school do not represent those students beliefs as adults, but it does illustrate the environment on Episcopal's campus and presents some of the challenges the first African American students faced. During the 1960's-1970's, the majority of Episcopal's student body was from mid-sized southern cities. This background shaped the mindset and experiences of the teenage boys coming to Episcopal. Many students from these communities hadn't attended fully integrated schools, knew African Americans only as domestic workers, and were previously surrounded by mostly segregationist ideals. These experiences created a bias against the first African American students at EHS and formed an environment where the African American students had to prove that they were equals to their white peers. Prior to 1984, the school had a hazing structure called the Rat system. Here, a New Boy, a first-year student, would be pressured to follow Old Boy's orders. 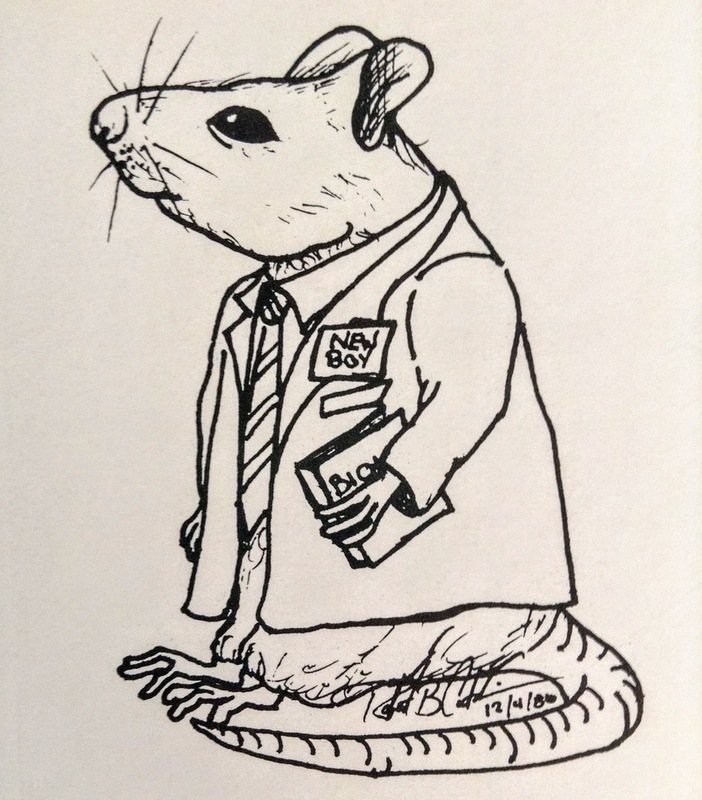 Looking back on the Rat system, some alumni viewed the system either as a "great equalizer" that unified their Rat class or as a system that allowed abuse (Robinson Interview-EHSHP.org). Listen below as Tony Chase '73 describes how the combination of race and the Rat System were "combustible".